Happy Monday, mamas! This week we’ve got a special “encore” giveaway. 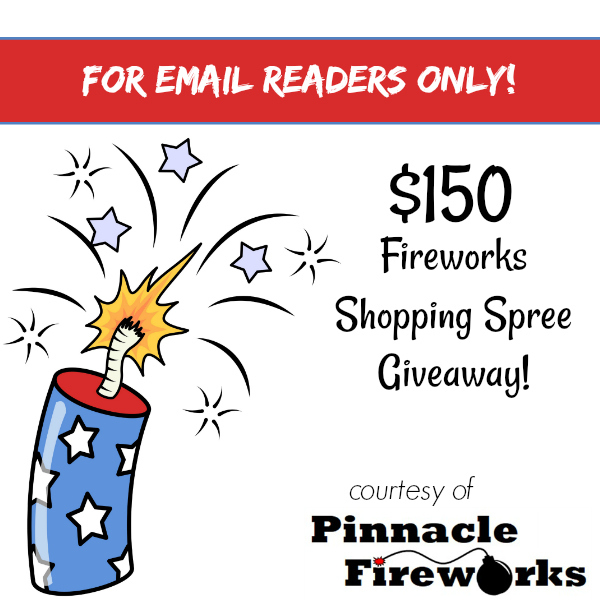 Last week we did a $150 Fireworks Shopping Spree giveaway from Pinnacle Fireworks (off Exit 70). Local mama Jana McCraine won that shopping spree, which is perfect timing because she said her son turns 10 years old on the 4th of July! 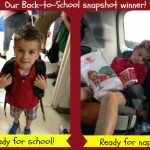 But the giveaway was so popular that we’re doing it again! 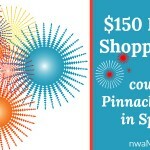 Just like last week, this week’s winner will get a $150 Fireworks Shopping Spree from Pinnacle Fireworks. You can use it to choose the fireworks your family likes best. 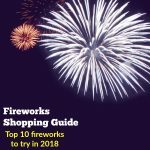 If you need help while you’re choosing fireworks, you can check out the Fireworks Shopping Guide we published last week. 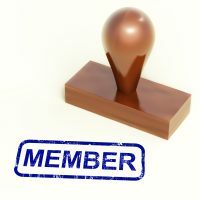 Just click HERE to join the list today or tomorrow and your name will automatically be part of the drawing for the fireworks giveaway. So easy. If you’re already on the newsletter email list, simply hit “reply” to the email we sent to you earlier today, and tell us you want to be in the Fireworks Shopping Spree drawing. NOTE: This is a quick giveaway! The winner will be selected at random on Tuesday afternoon and we’ll send an email with the good news so you can shop for your favorite fireworks before (or on) the holiday. In the meantime, click here to follow the Pinnacle Fireworks Facebook page for special offers, firework video demos, giveaway info and more. Or swing by the huge tent located right off Interstate 49 at the Don Tyson Parkway Exit (exit 70). You’ll see it next to Walmart Neighborhood Market. Happy shopping! Local moms share best date night ideas in Northwest Arkansas!